Another success story here at Avanti. 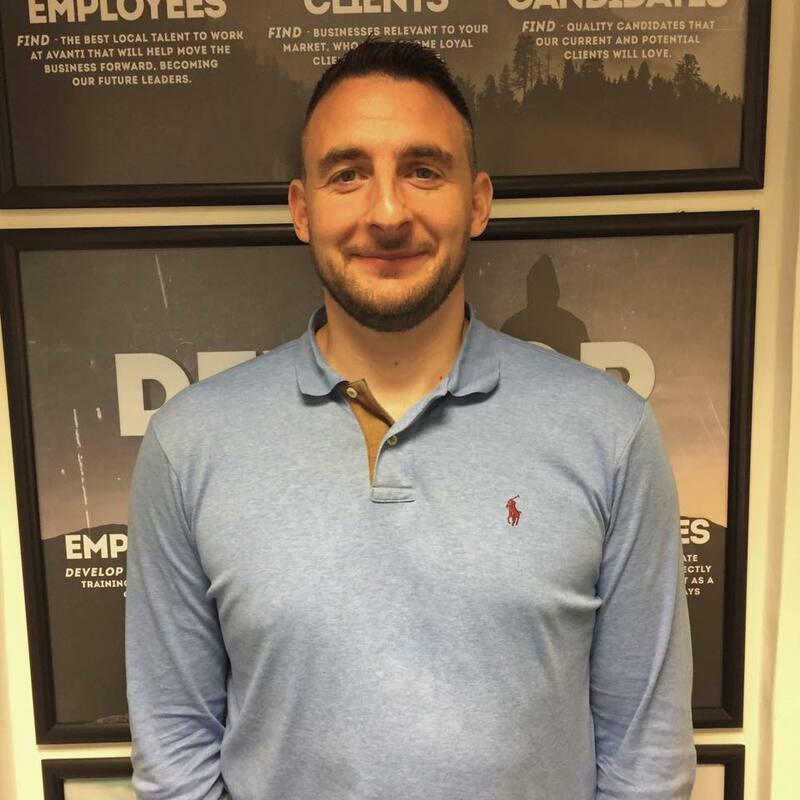 Massive well done to Chris Brown for not only achieving his biggest month at Avanti but also beating the Avanti record on highest contract revenue in one month! You have already achieved so much in the last 3 months, we can’t wait to see what the next 3 months hold in store for you!